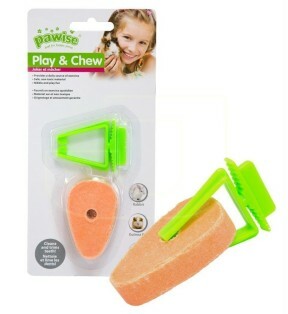 Product Description: Simply hide tasty treats in the mat and here we go... Search - Play - Snack -.. 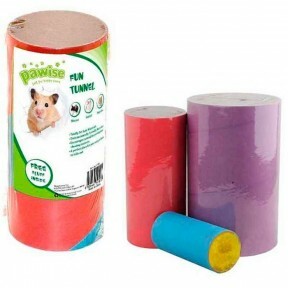 Description: Rabbit, hamster, guinea pigs to meet the needs of gnawing, is a toy for gnawing. 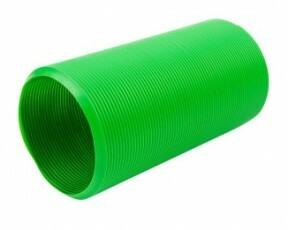 ..
Discription: Rabbit, hamster, guinea pigs that meet the need for gnawing, galeta, rodent award. ..